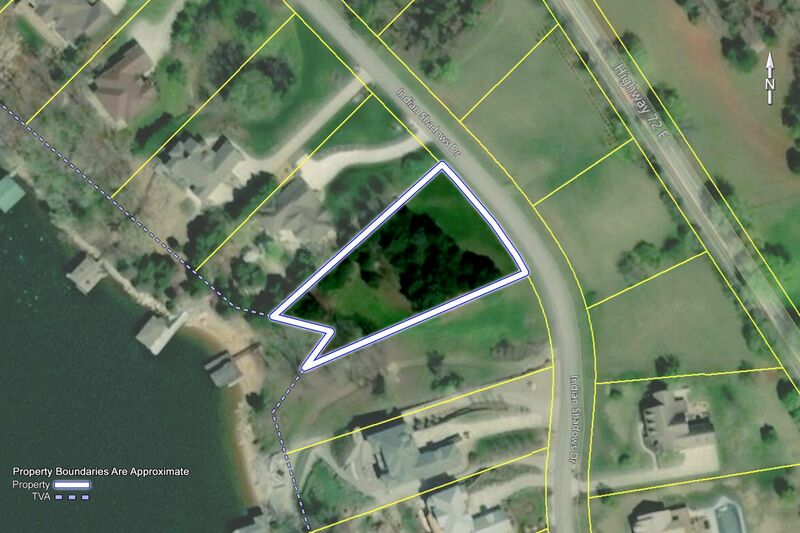 Public Remarks: BEAUTIFUL .71 ACRE LAKEFRONT LOT in Harbour Place. 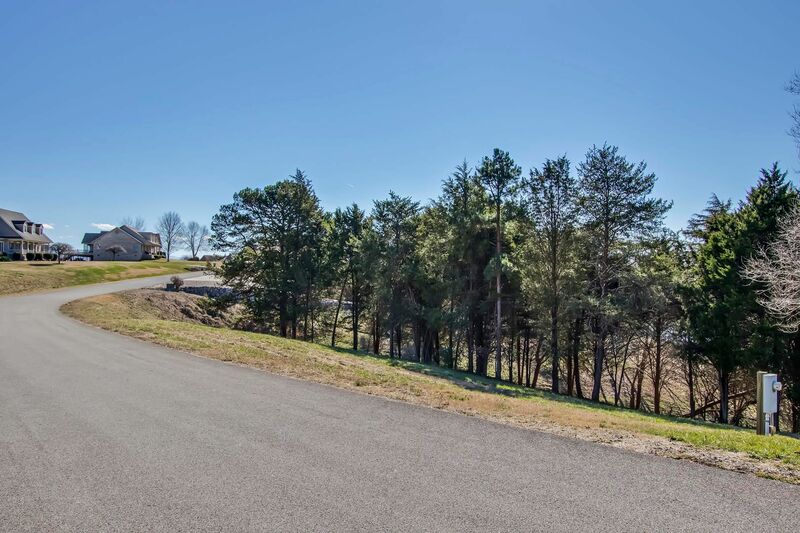 Lot #84. 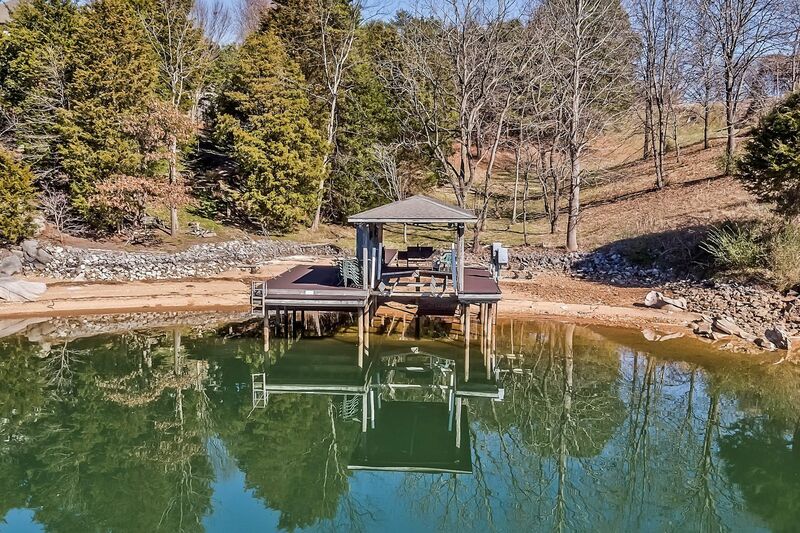 No expense to construct a boat dock- it's already built! 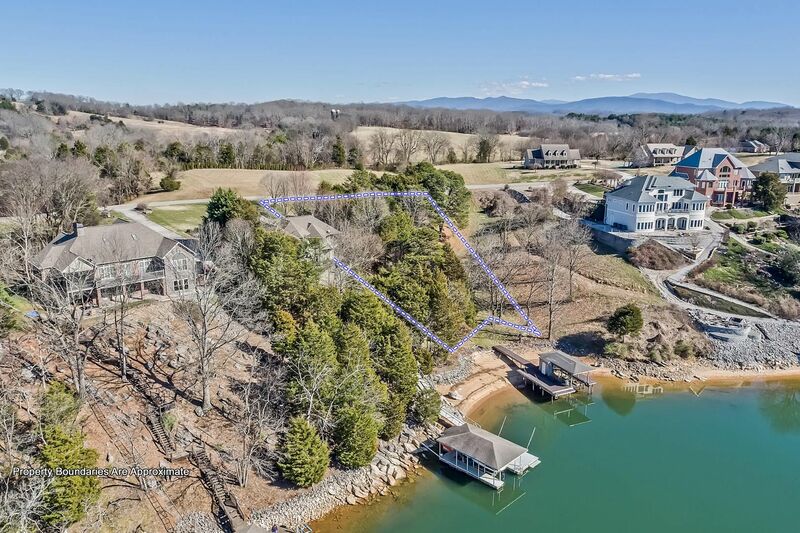 Nice lakefront community. 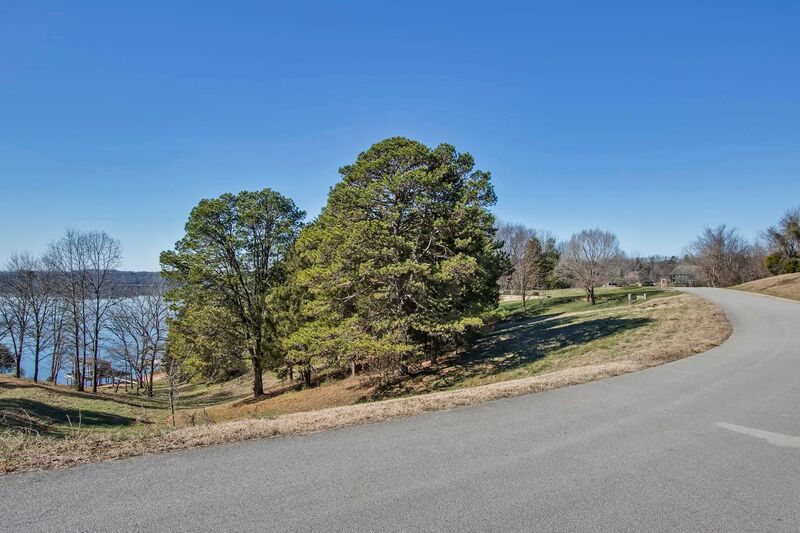 Short distance to Vonore and City of Maryville. 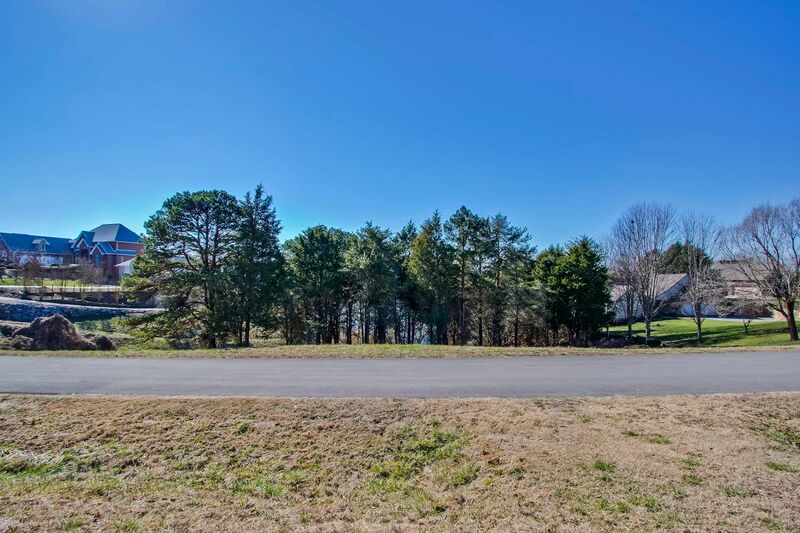 Low HOA Fees - only $150.00 per year! 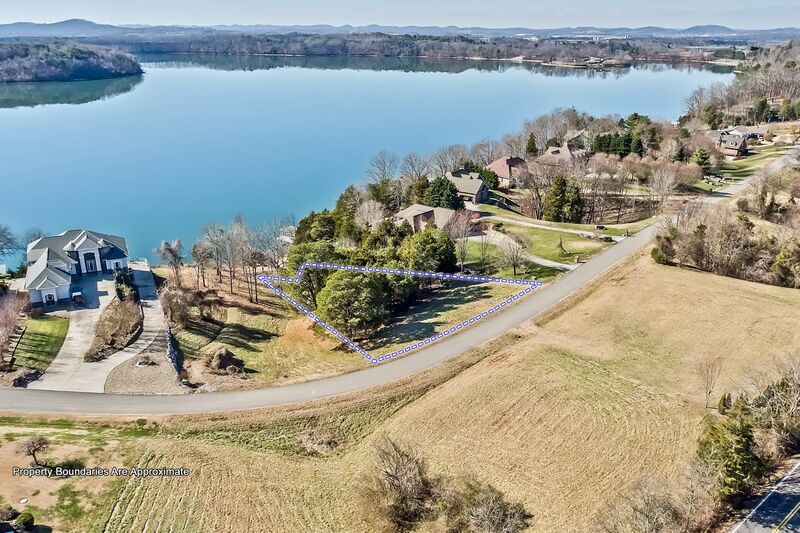 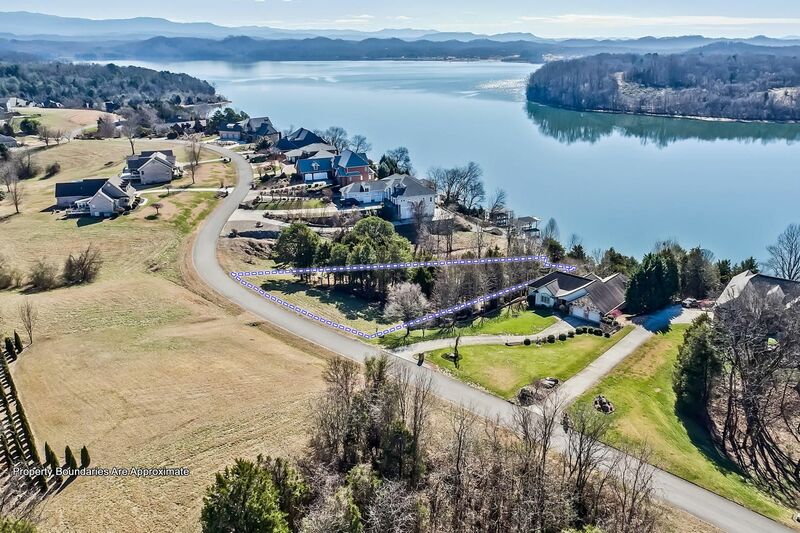 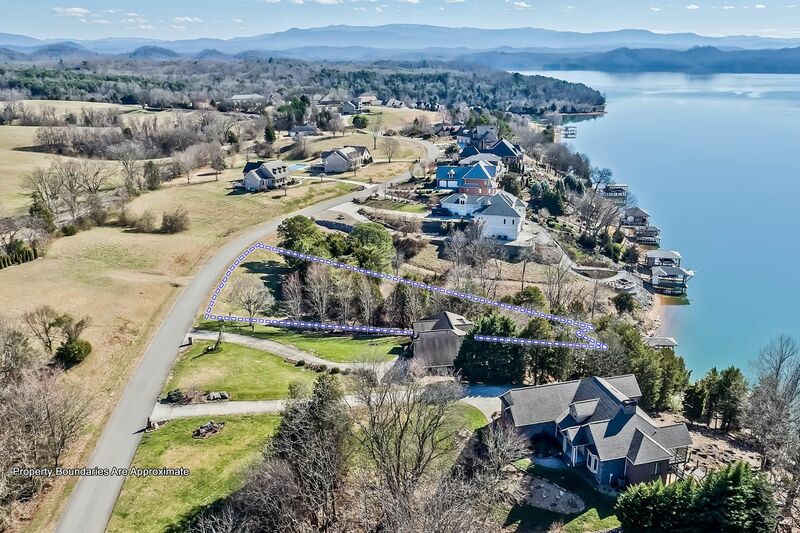 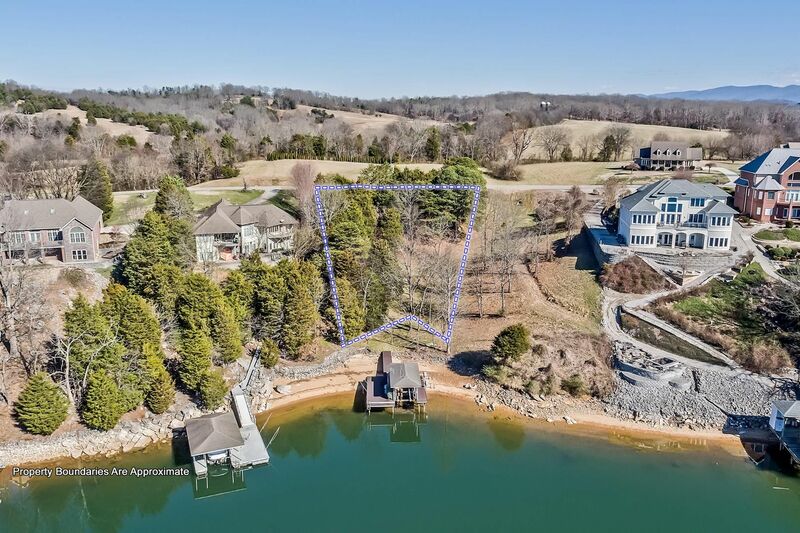 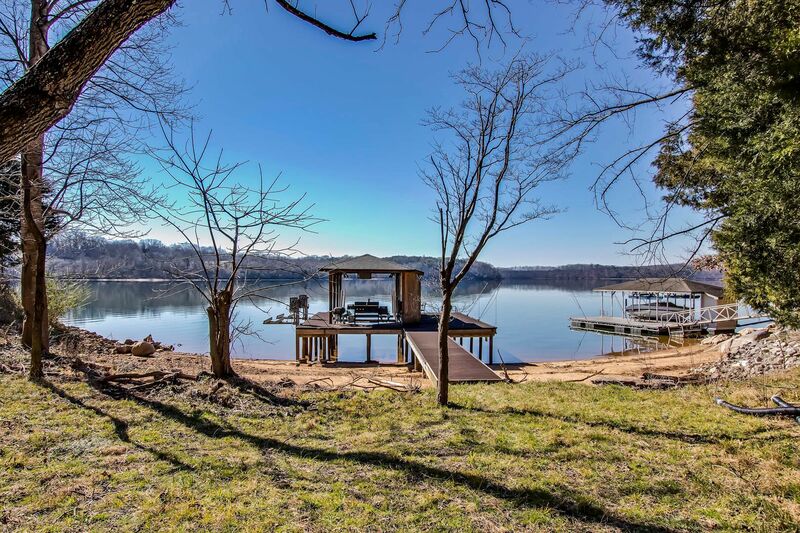 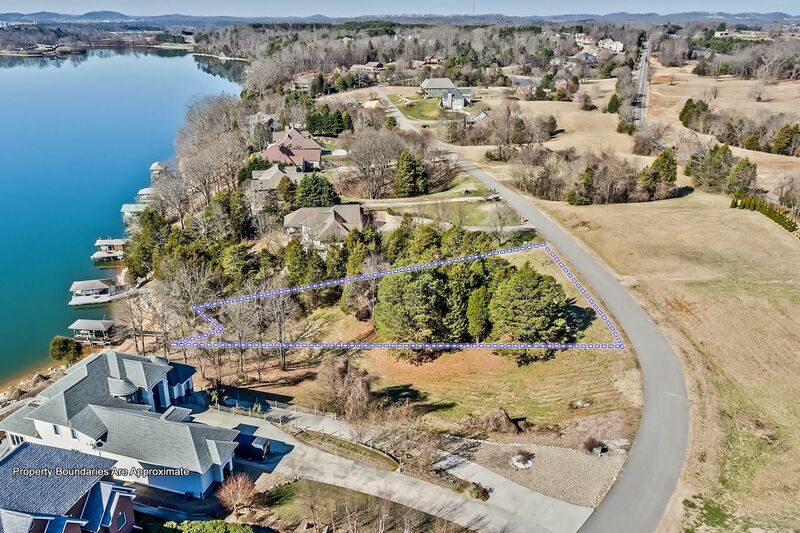 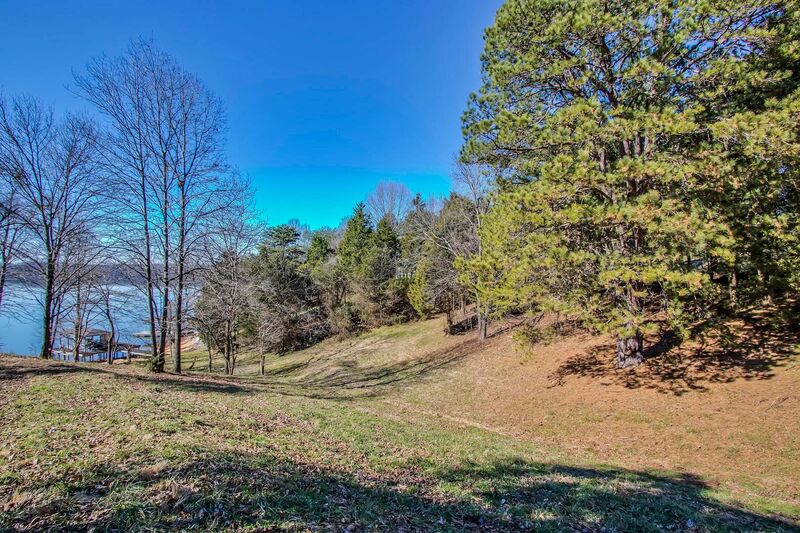 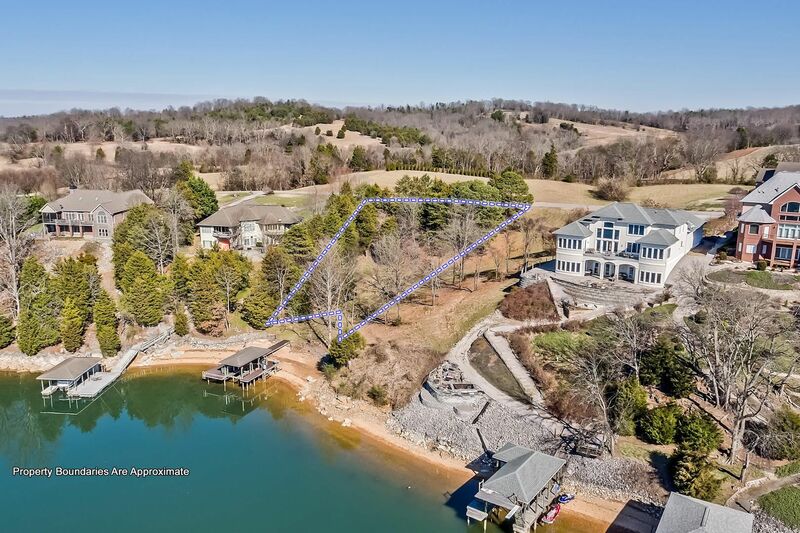 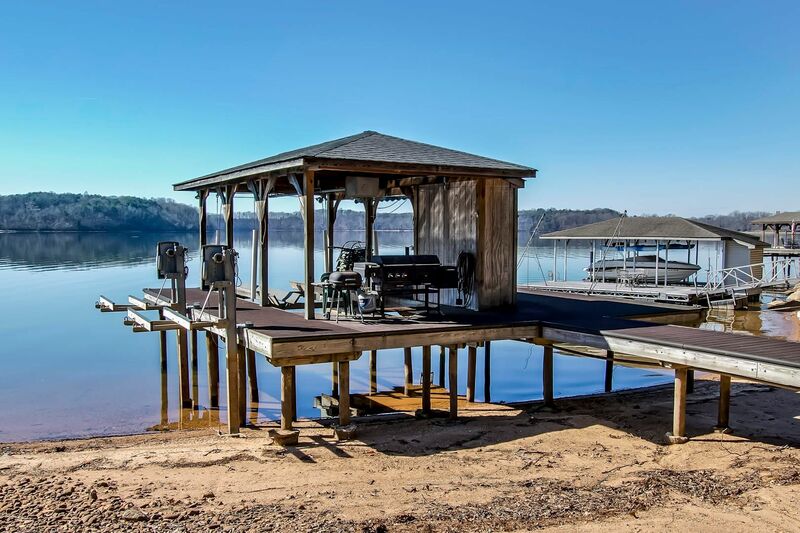 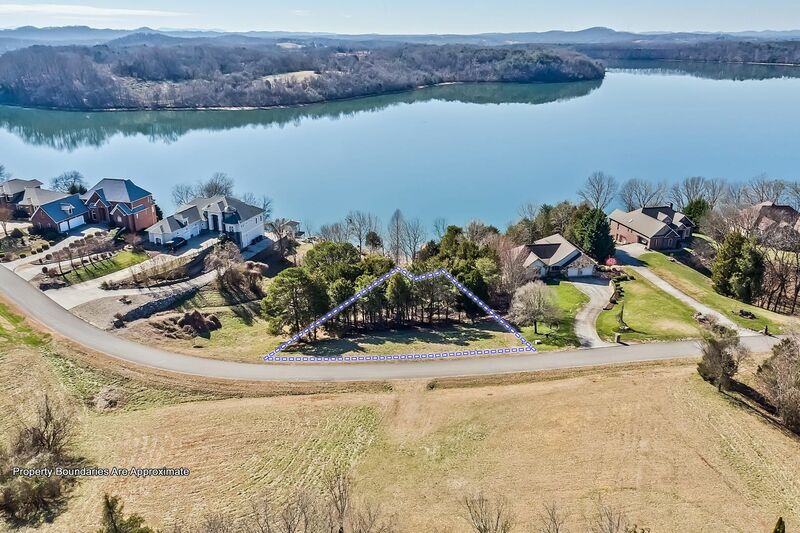 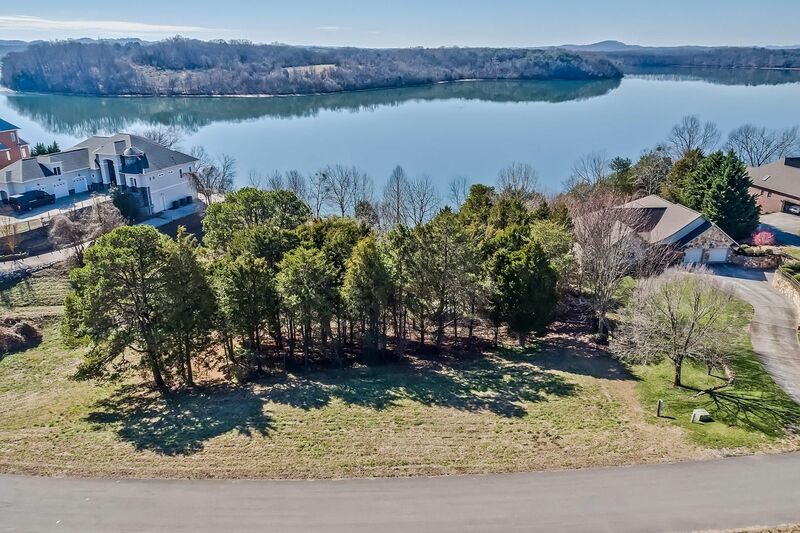 Build your dream lakefront home today!